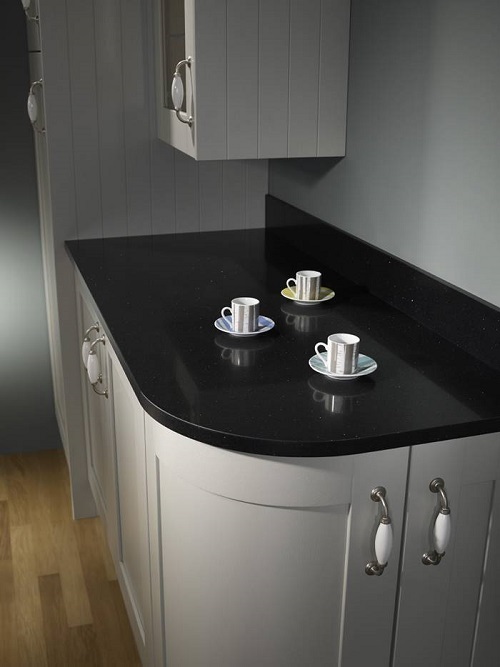 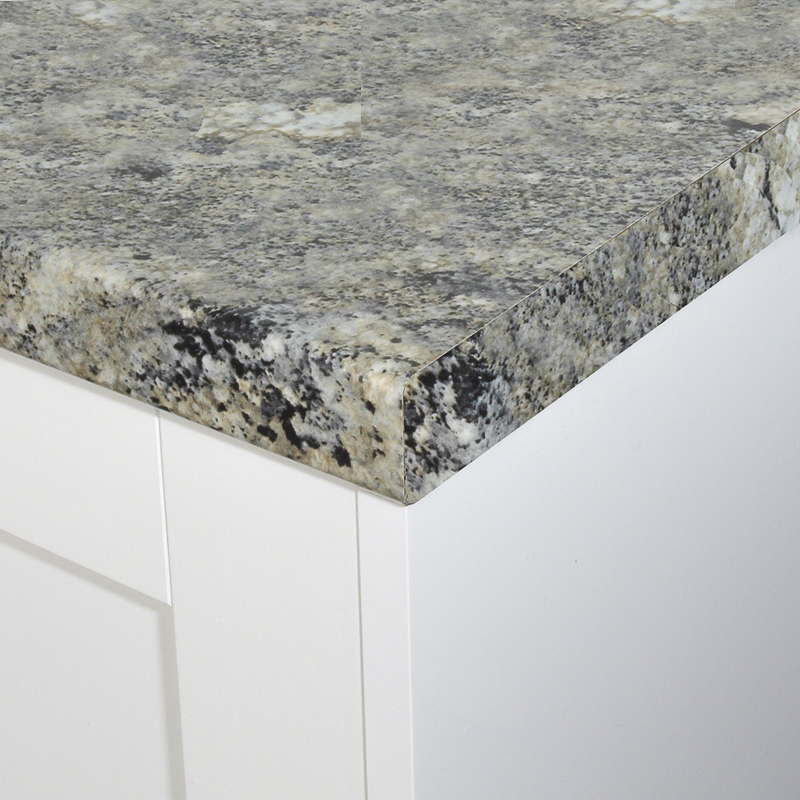 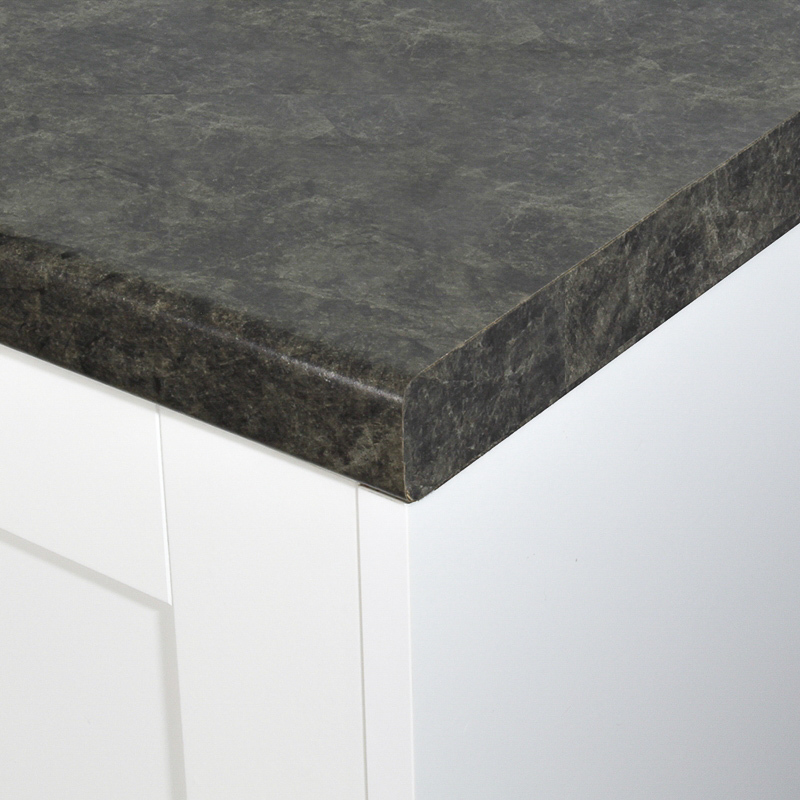 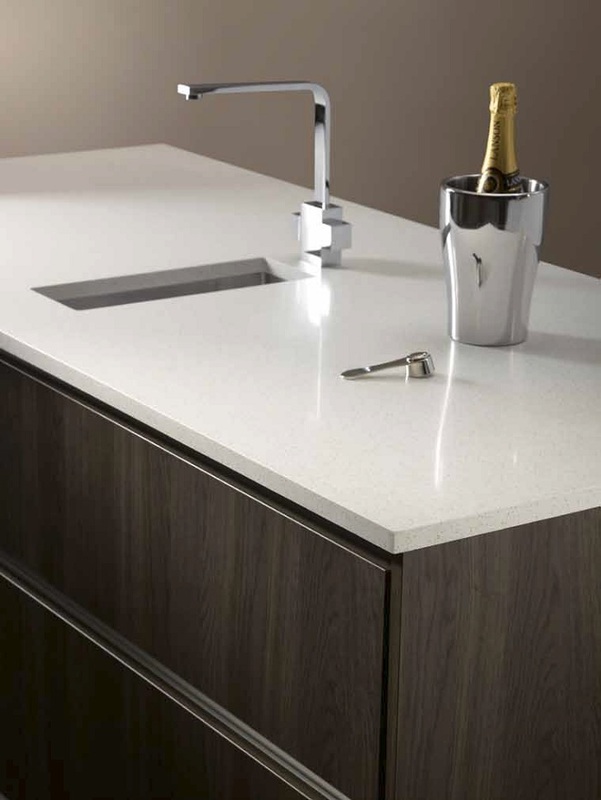 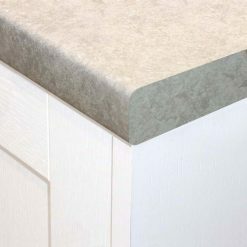 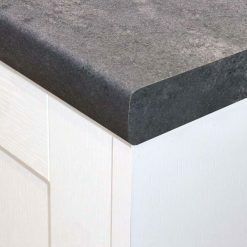 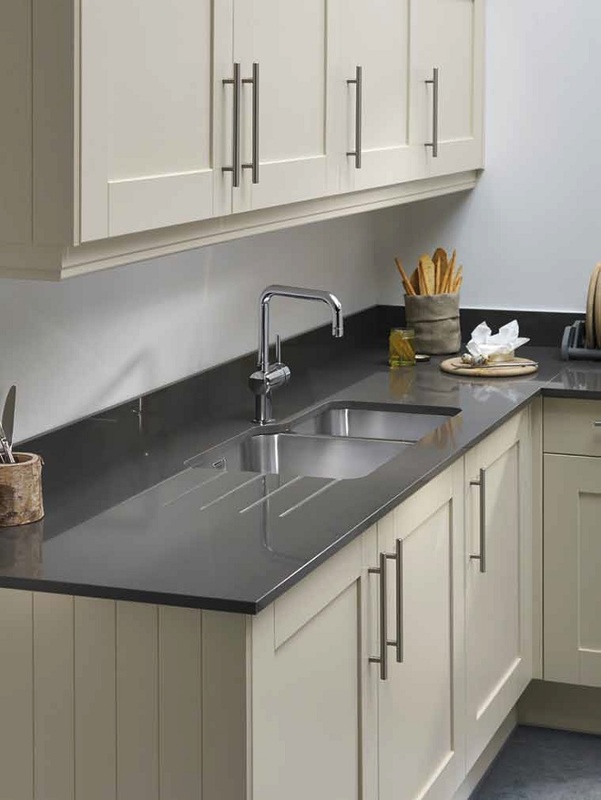 View our top of the range rough stone effect worktops are a low cost yet durable alternative to real stone worksurfaces with the same qualities as being durable and hard wearing. 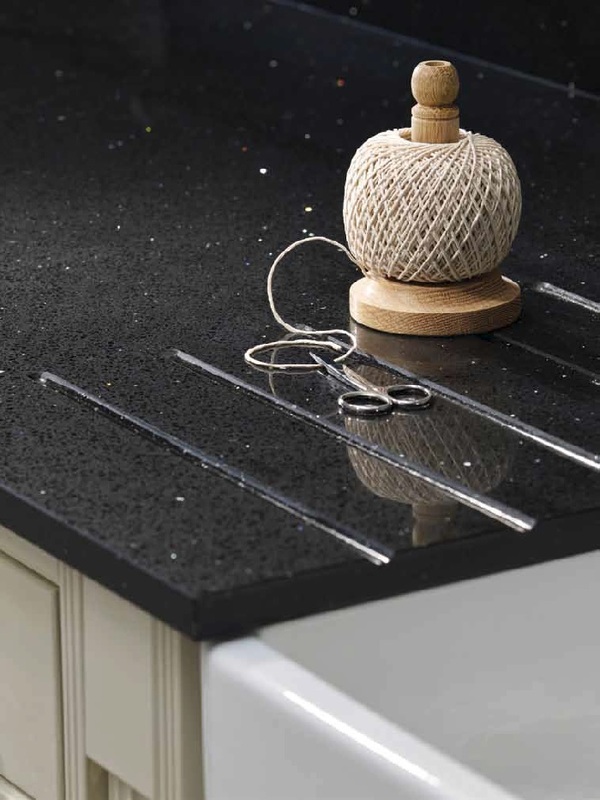 With designs from modern blacks to greys and whites you can be sure to find the perfect kitchen worktop to add depth and character to your kitchen. 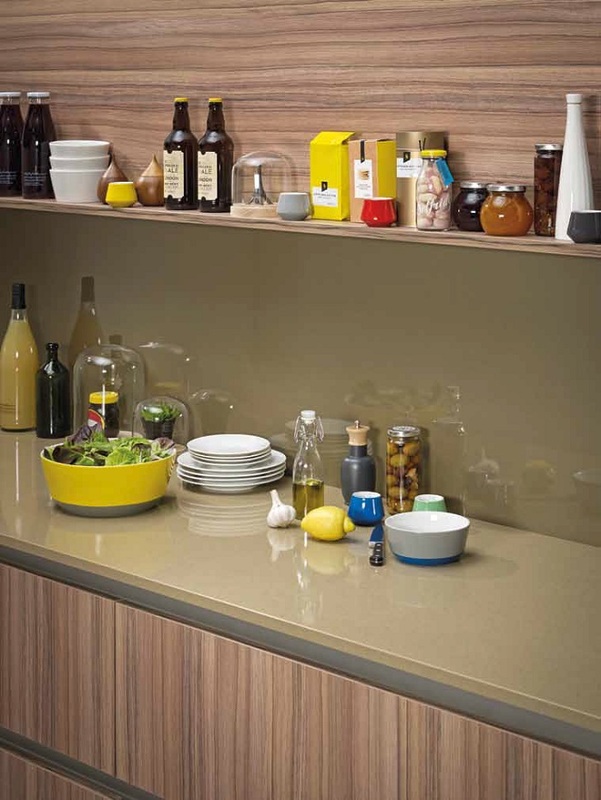 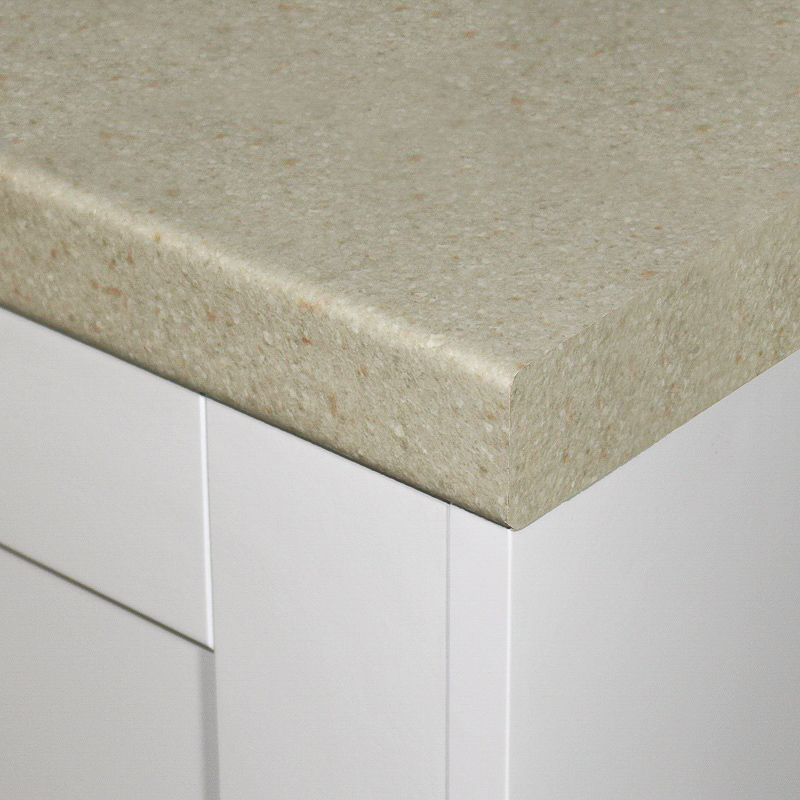 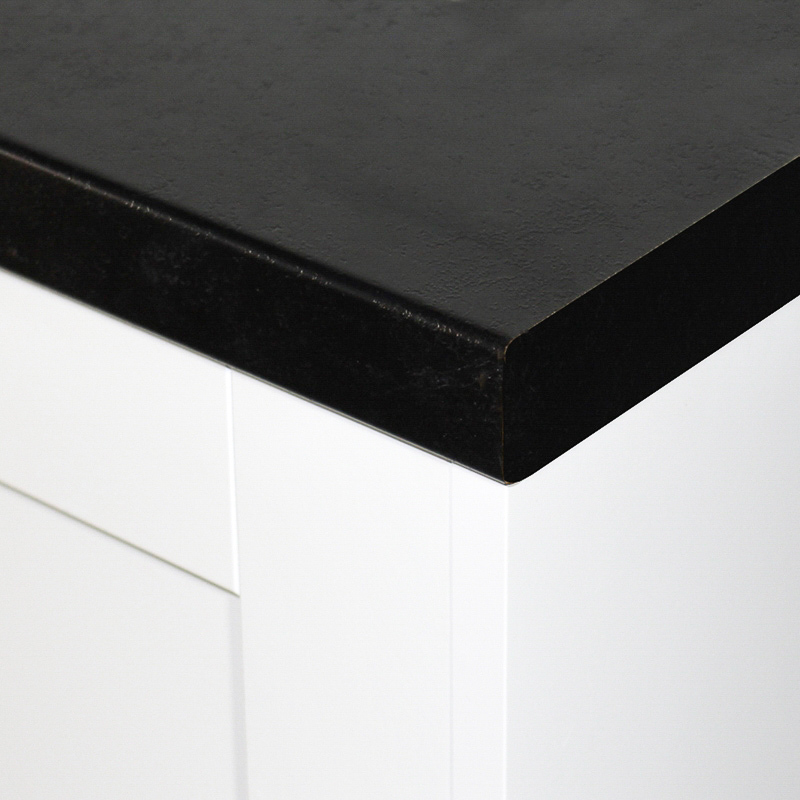 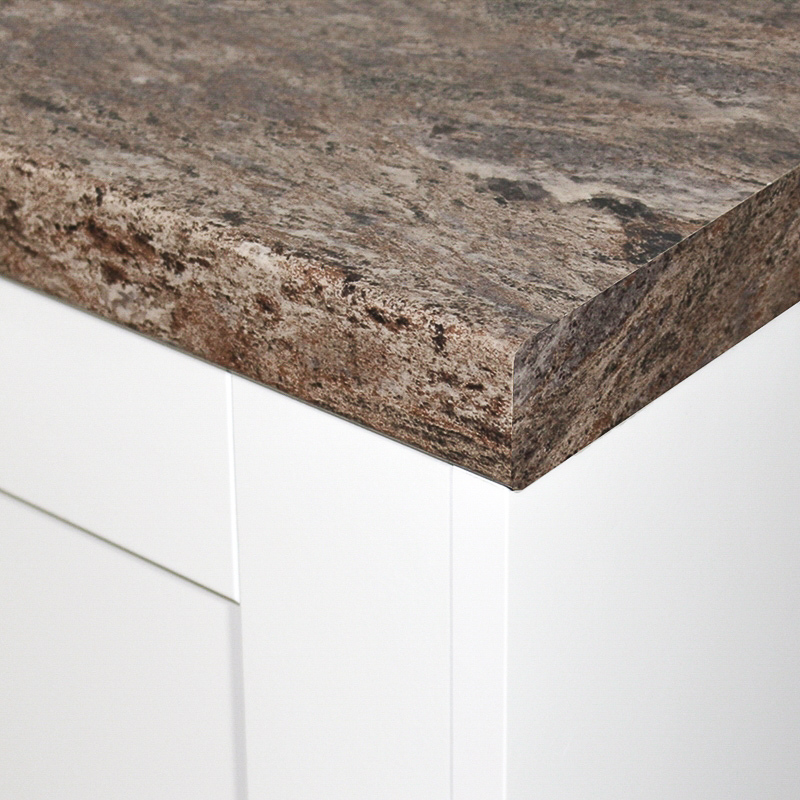 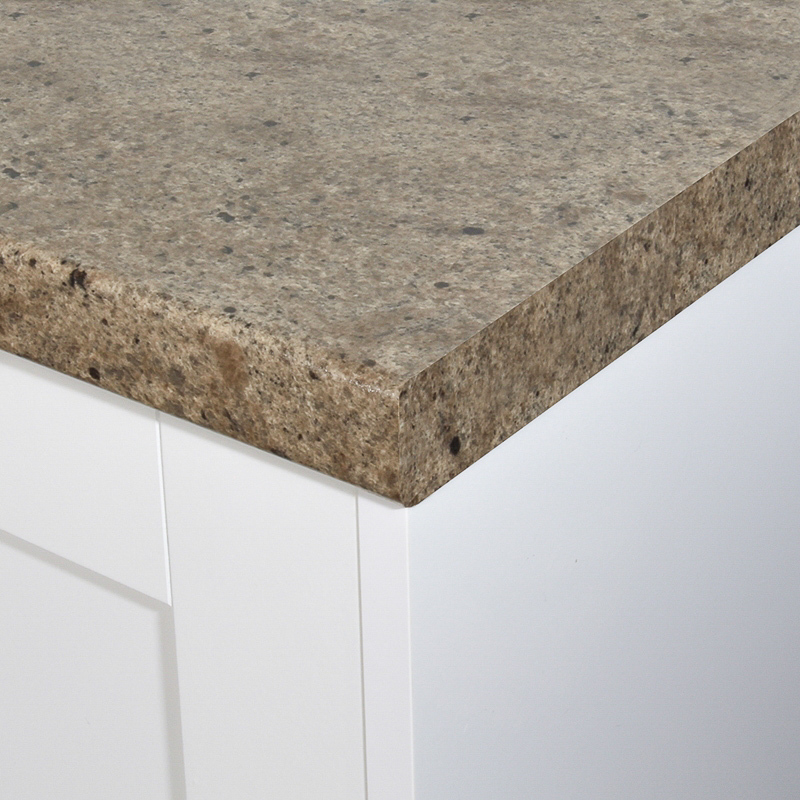 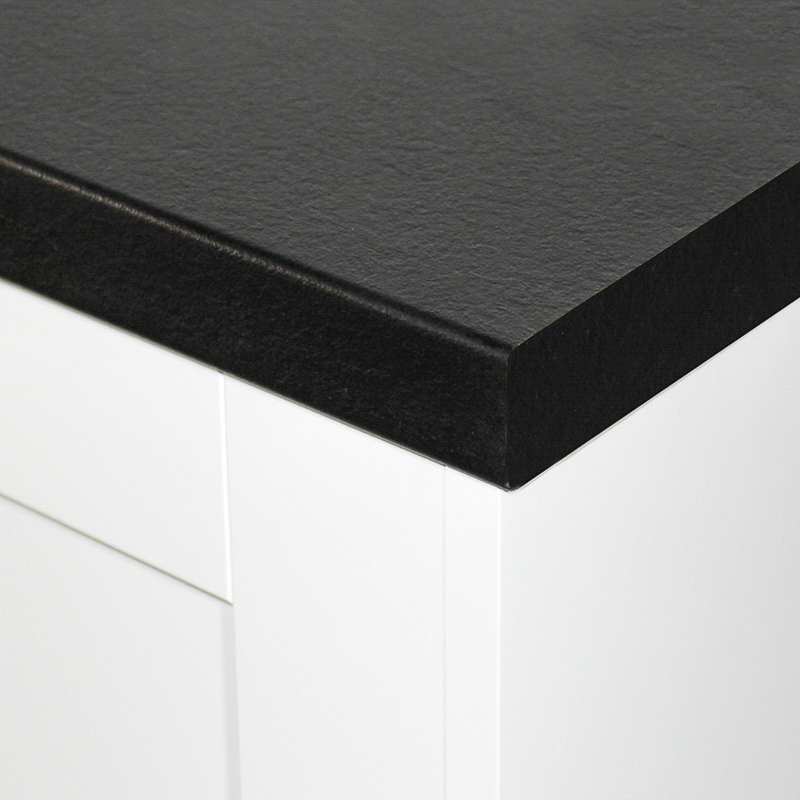 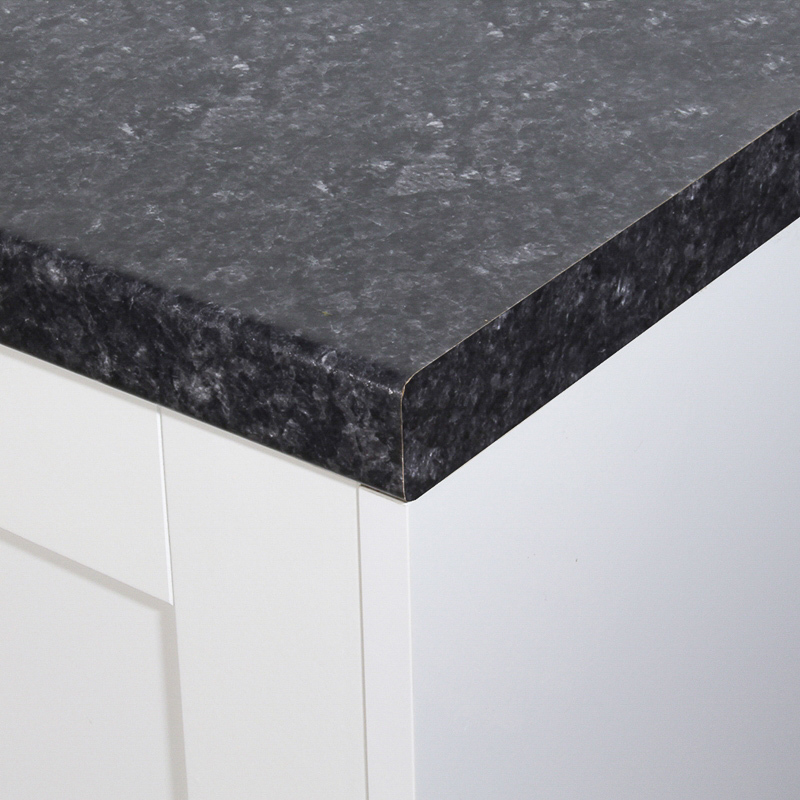 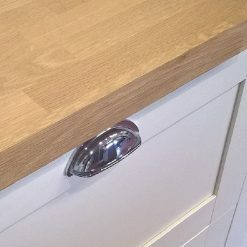 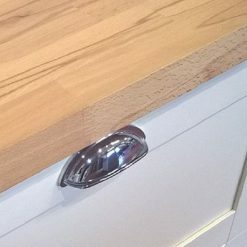 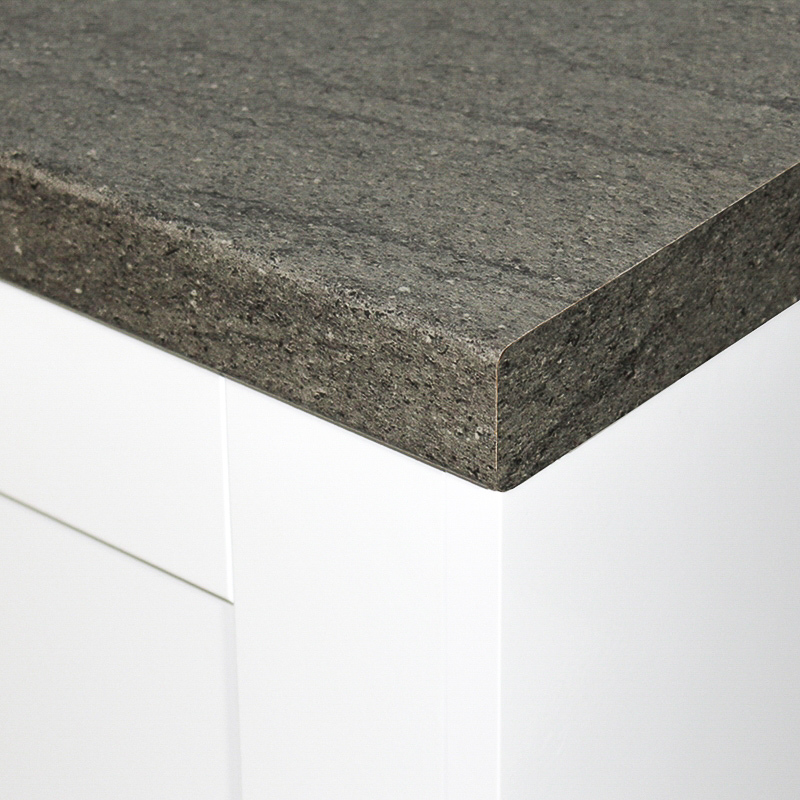 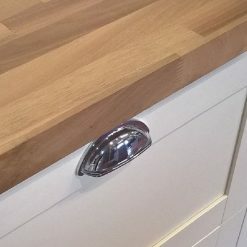 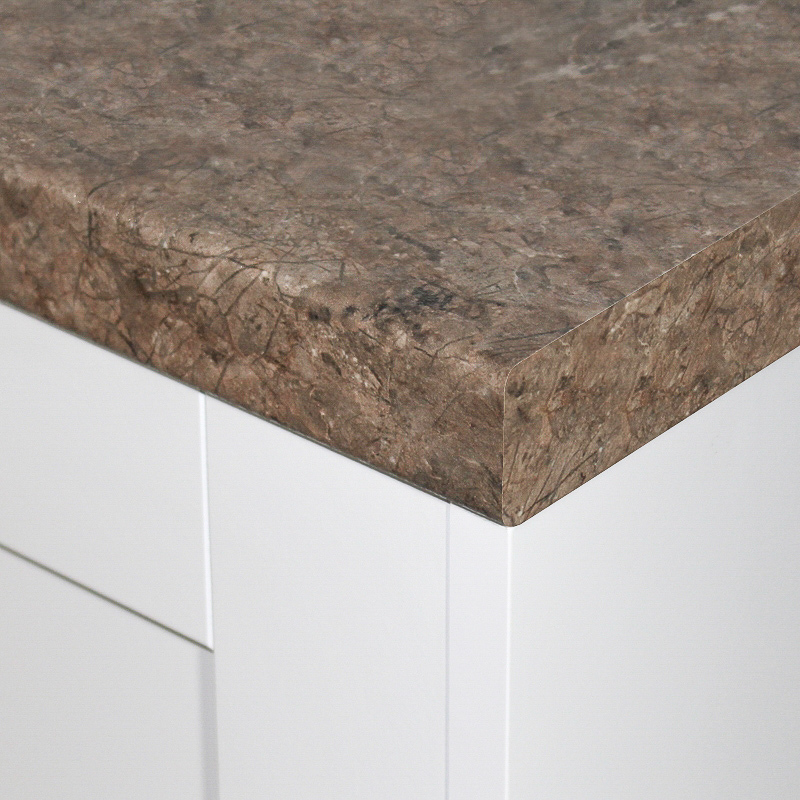 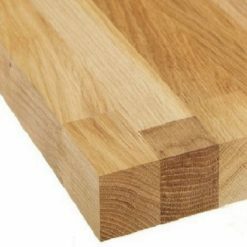 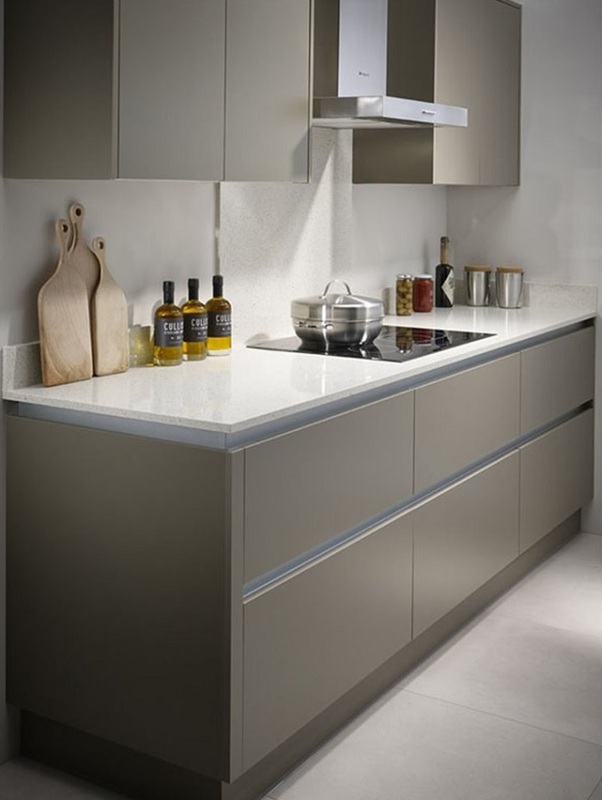 All our laminate worktops are made by leading worktop manufacturers such as Formica, Bushboard and Duropal.